I have been wearing SUPERfeet insoles for a very long time. I really like the SUPERfeet Women’s Berry insoles and have progressed to using them in a range of shoes, swapping them in and out particularly when I need to be on my feet for long periods. 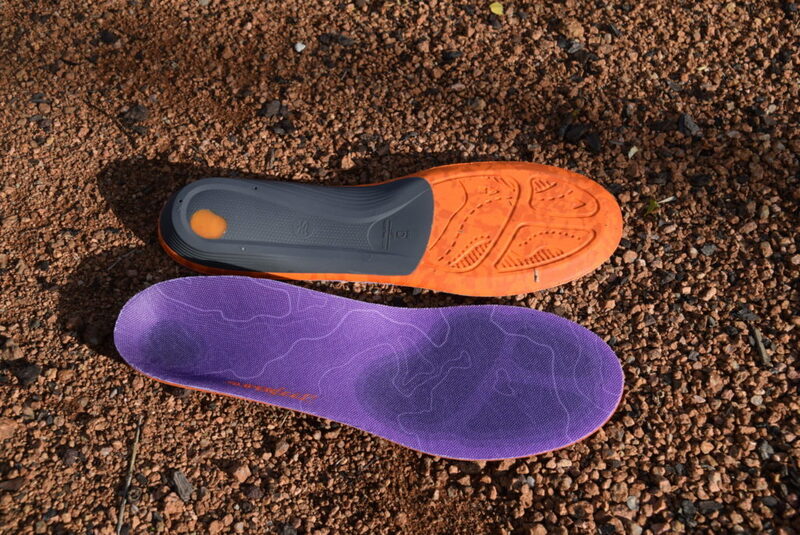 The SUPERfeet Women’s TrailBlazer Comfort Insoles are the next generation in insole comfort. And comfort is indeed the key word. The cushioning under the ball of the foot is step up from my comfy Berry’s and the Gel Technology under the heel greatly reduces the impact of heel strike. The fabric on the upper feels a little softer – its more breathable which reduces shoe smelliness and it wicks away moisture which reduces the potential for rubbing and blisters forming. The heel cup is deeper and wraps nicely around your heel for great support. SUPERfeet suggests that each pair will last 12 months or over 800km whichever comes first. 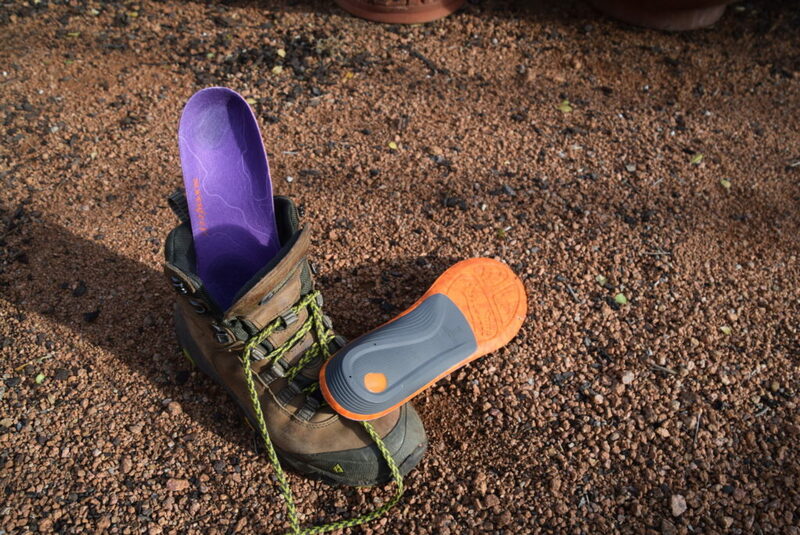 Now I am a long way from that distance in this initial look at the SUPERfeet Women’s TrailBlazer Comfort Insoles, but so far I am really impressed with how they are fairing. These insoles come in four size categories so you are bound to find the right size. You may need to trim them depending on the shoe but for some reason they fit neatly for me without any trimming. If that’s not enough, SUPERfeet is a 100% employee owned company that donates 1% of sales to support people in need to get back on their feet – such a strong connection with their product goals! I’ll continue to test out these insoles but at this stage, I definitely recommend them. They are purple and orange – my favourite colours in one place! You can purchase SUPERfeet Women’s TrailBlazer Comfort Insoles in Australian from Wildfire Sports or from SUPERfeet. Please note we have no affiliations with SUPERfeet, we just like these insoles.